And other poems from the forthcoming Poetry Collection "The Lights of the Spring"
The poems presented here are part of a necklace of jewels of fifty poems, to appear under the title “The Lights of the Spring” (أنوارُ الربيع). This new poetry collection, written by His Eminence Shaykh Muhammad al-Yaqoubi, is dedicated entirely to the Messenger of Allah ﷺ, praising him, describing him and his character, on yearning to Madinah to visit him and expressing the immense love that the Shaykh has for him ﷺ. 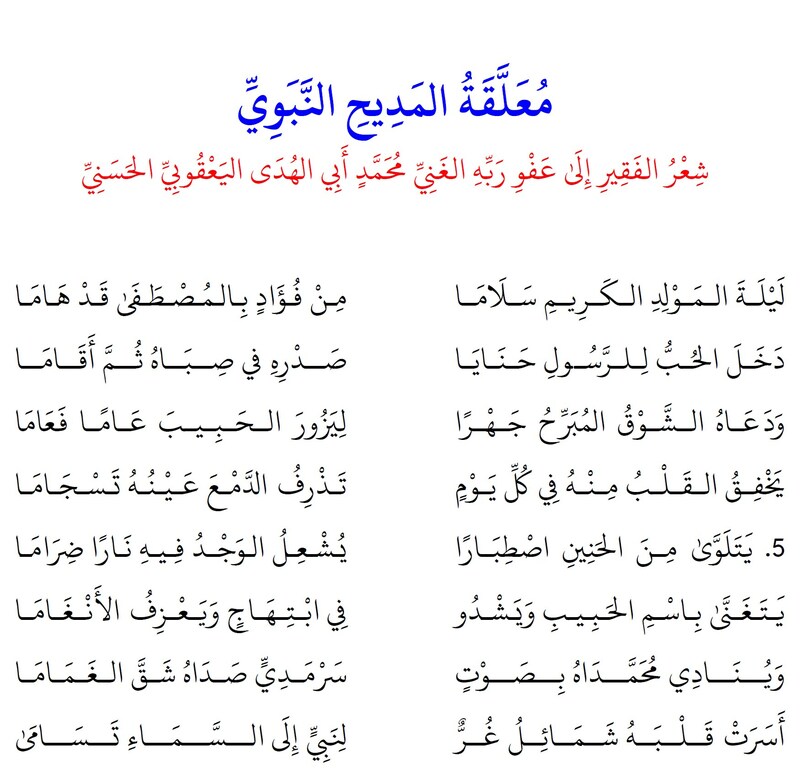 It will be the second poetry collection of the Shaykh Muhammad Al-Yaqoubi to be published, the first being “In the Shade of the Levant” which contains poems dedicated to Sham. 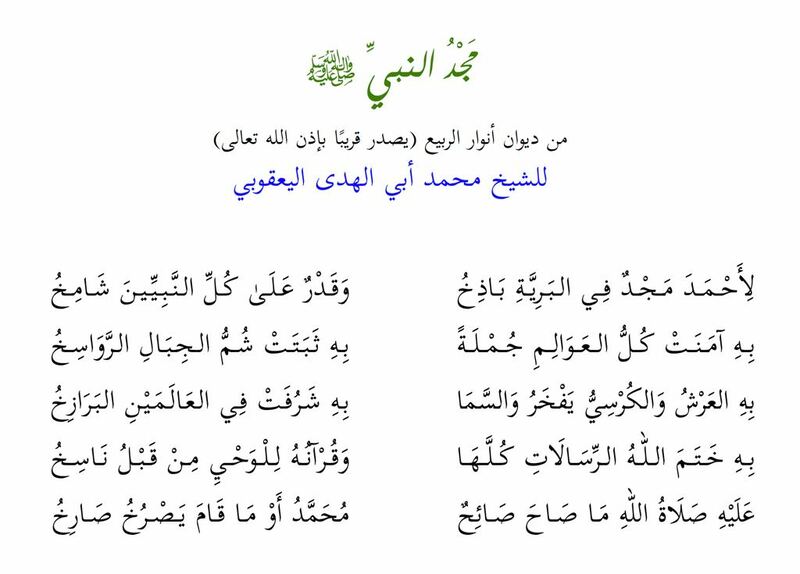 This “Suspended poem in Praise of the Prophet ﷺ”, written by H.E Shaykh Muhammad al Yaqoubi, challenges the eloquence of the famous pre-Islamic Mu’allaqat – seven poems which were suspended inside the Kaaba. 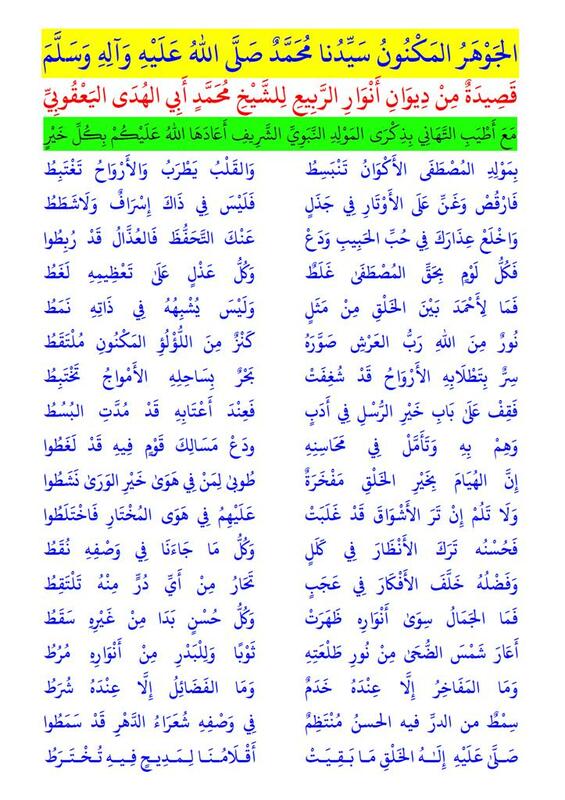 The Shaykh, may Allah preserve him, wrote it as an epic in praise of the Prophet ﷺ at the same level of eloquence. The English translation will come soon in shaa Allah. of its breast in his youth, then stayed there …. for a lover who fasted from turning to other than Him.